Indulge in the famous Japanese animated action movie “Akira”. And from this series Black-leather jacket pleased to present Akira Jacket worn by the famous character of the movie Shotaro Kaneda. 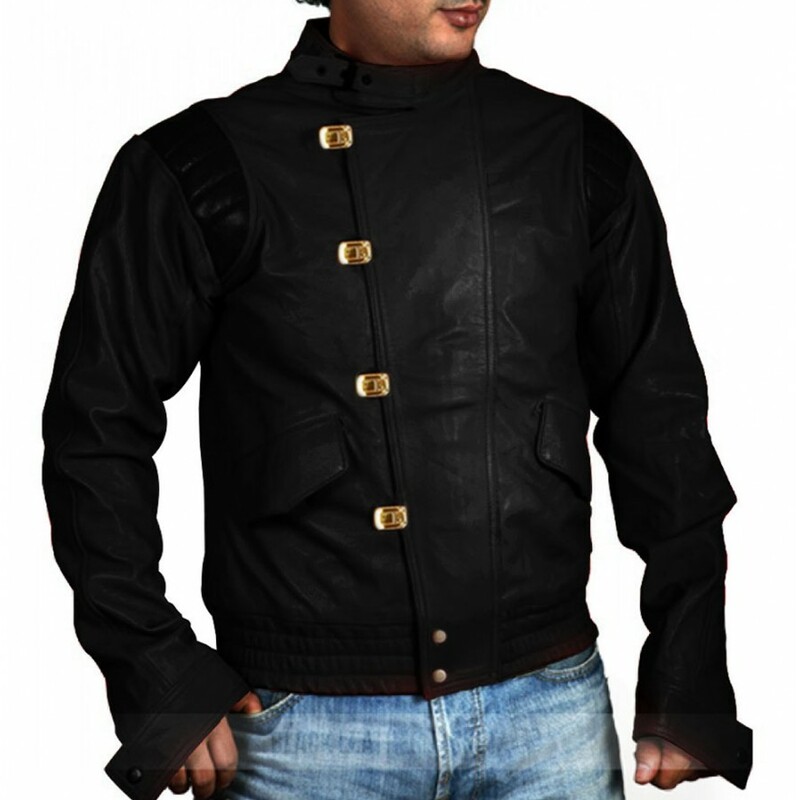 This splendid jacket is made of the highest quality leather and viscose interior support, warmth and comfort, function and reasonableness. This jacket with meticulous attention to detail has been united by the designers to stun the viewers with its fascinating layout. 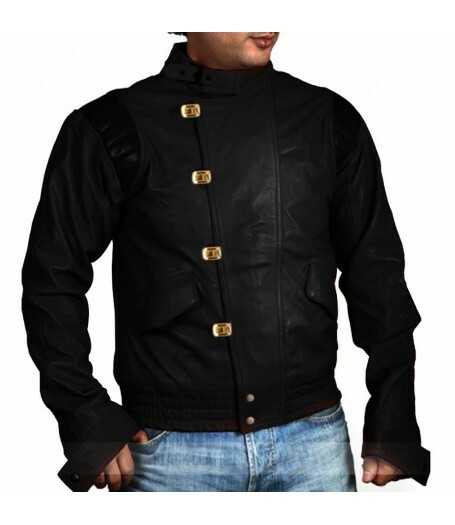 The features that make this Kaneda Jacket exception includes stylish high neck collar with buckle closing. Unique golden buttons at side for closing give distinctive look with snap button at end of the flap. Two flap waist pockets and snap button for cuff closure. 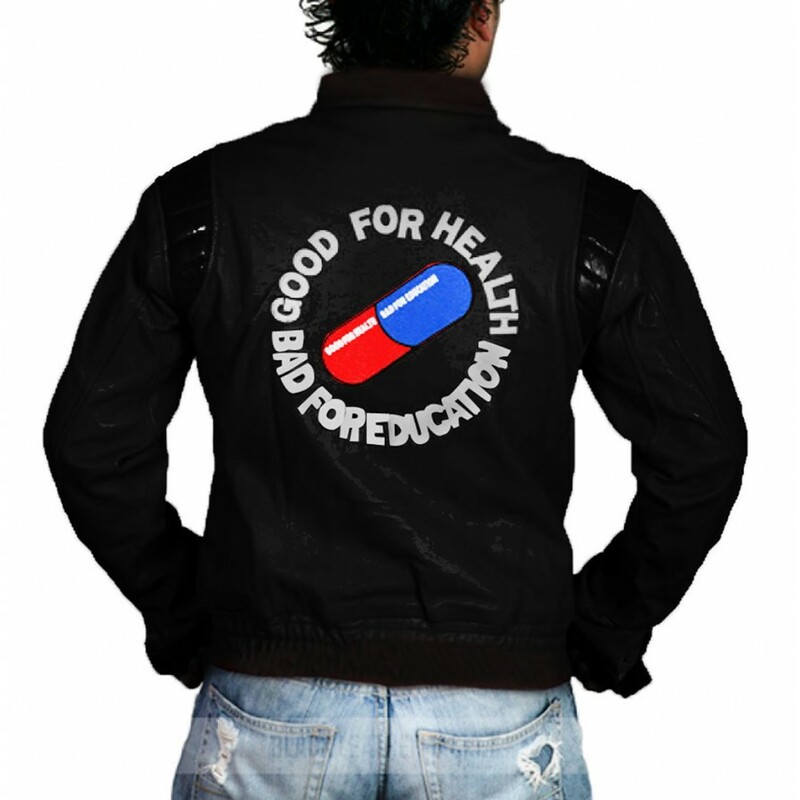 The Akira Kaneda Jacket also has ribbed hemline and quilted pattern on shoulders to make it look groovier. The back is engraved with capsule logo. It is certainly outwear that you cannot miss.